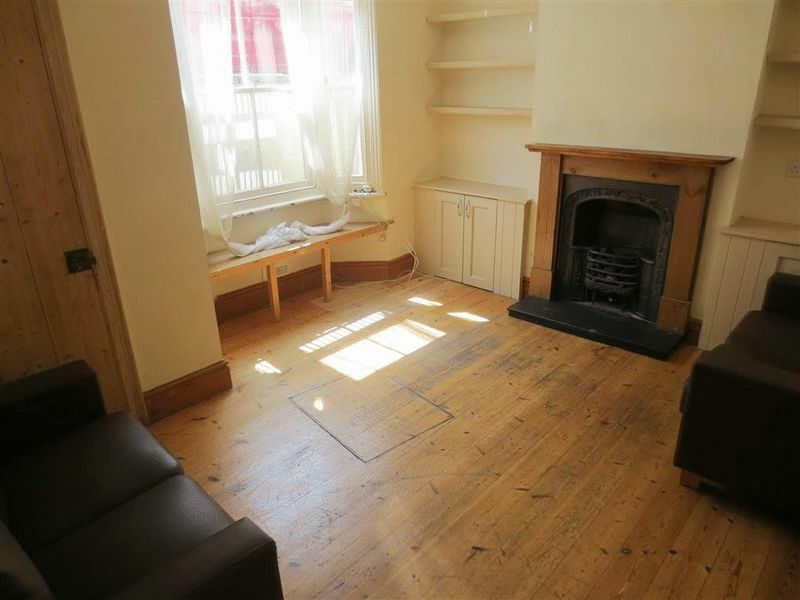 Charismatic 4 bedroom furnished student house boasting original features, ornate fireplaces and wooden flooring. 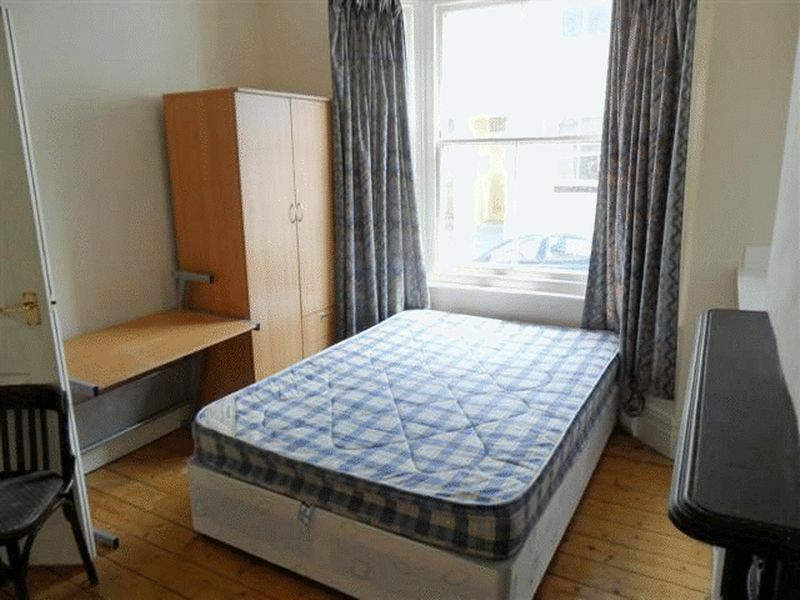 Situated in an ideal location close to the Level, Open Market and London Road Station, with great transport links to the City Centre and both Universities. Whilst tucked away from the bustling Lewes Road, this property offers both a quiet place to reside as well as having pubs and quirky cafes at your fingertips. Take a short ten minute walk towards London Road to find both an Aldi and Cooperative supermarket, or in the opposite direction is a large Sainsburys. 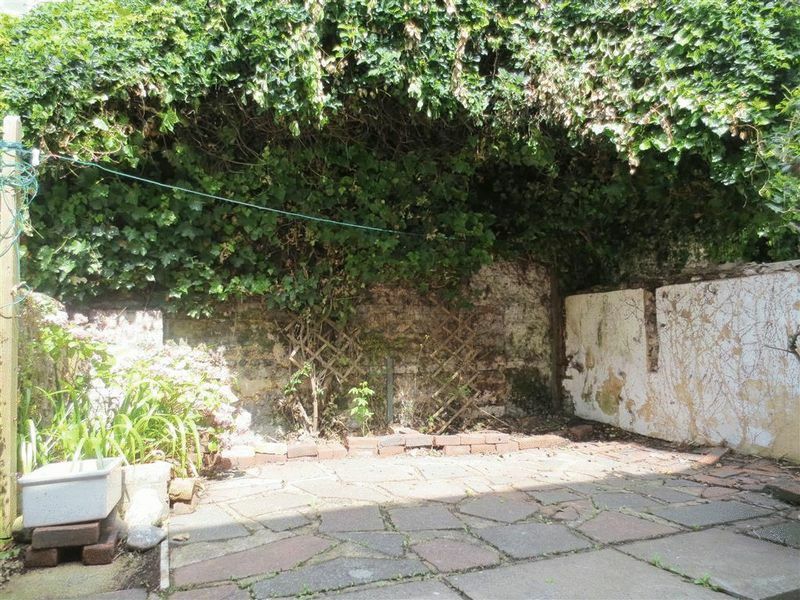 The property is bright and airy, with an attractive rear garden and gas central heating. The door to the house opens into a small entrance with a coat rack and providing access to a spacious living room. The living room features large bay windows and multiple sofas. 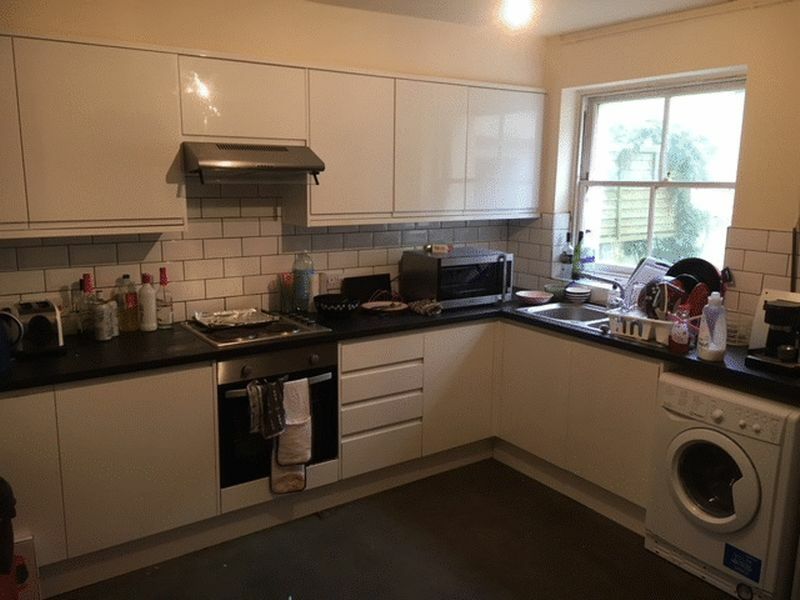 Next to the living room is a modern large kitchen including a dining table and chairs, a washing machine, tall fridge freezer and an electric hob oven. 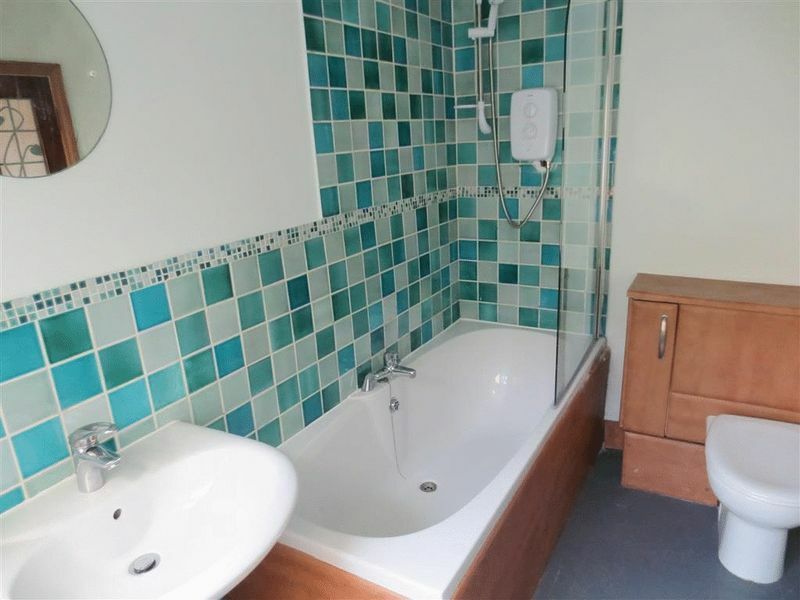 Walking out of the kitchen brings you to the main bathroom with vibrant mosaic tiling including a bath, overhead electric shower, wash basin and WC. 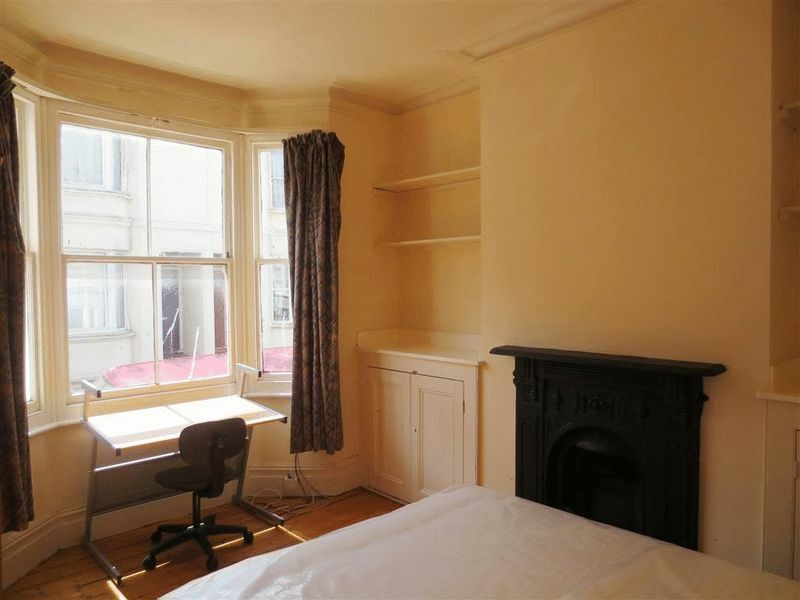 Going down the stairs takes you to two large double bedrooms furnished with a wardrobe, bed and desk. 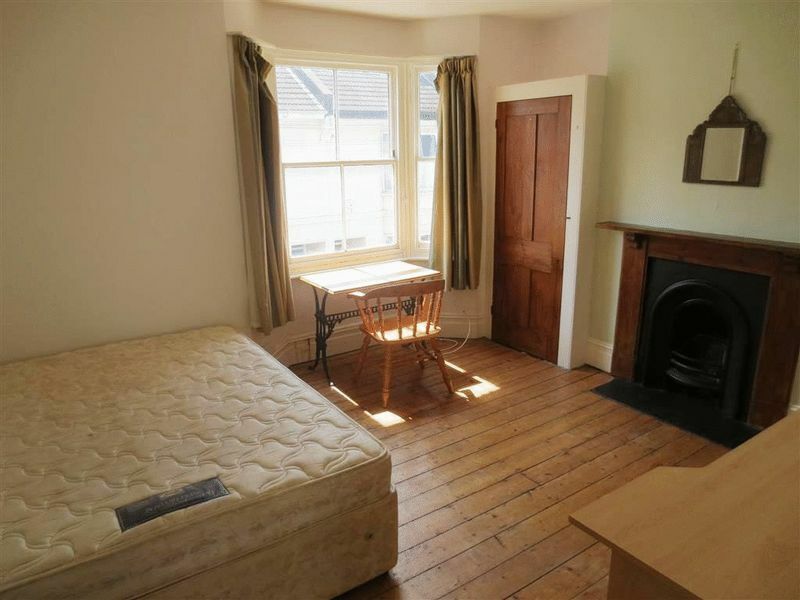 On the first floor you will find a further two large double bedrooms. Please quote the property reference 6698230 when enquiring.